After the Indian en Zulu chief medal's,I tought it would look good to show the Belgian medal's to the local chiefs and sub chiefs. Pic's arent mine they come from e$ay. 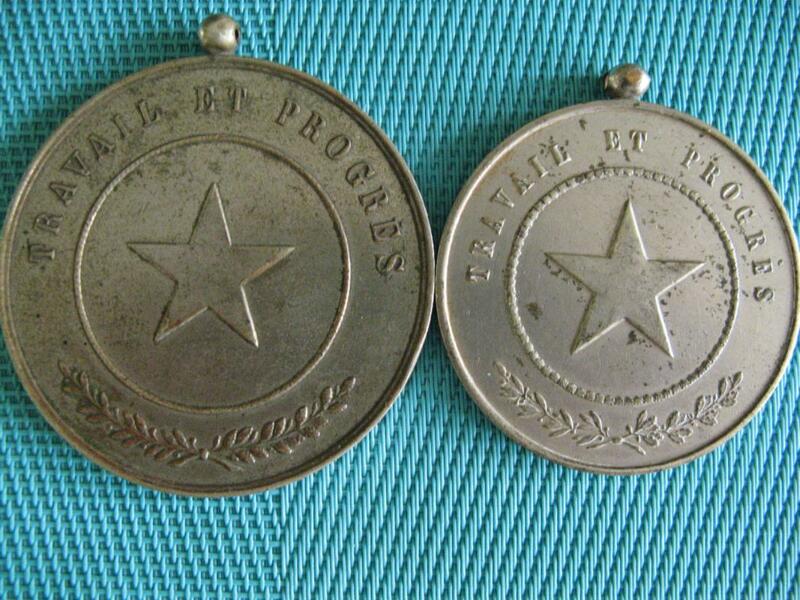 These medals didn't come with a ribbon, but with a "water closet drain" chain.....to be wear around the neck. I'll try to complete the thread with more pic's as soon as I found them. Nice items and difficult to get hold of. Thank you for posting these medals. I was sure to find one, one day om my daily path of house clearing, and flea market visits. It took some time, but it was worth waiting for this one. I managed to find the youngest among those medals, but also the rarest one. 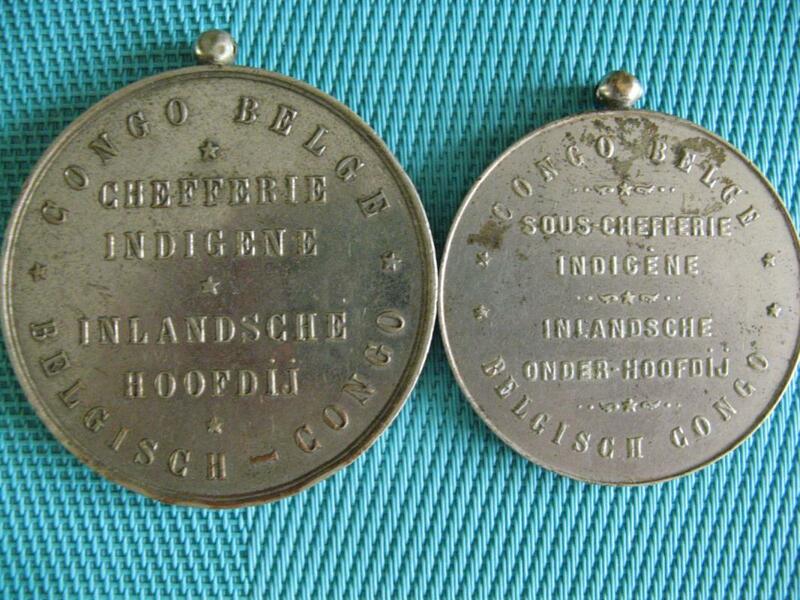 "Chefferie" medals with the mention "chefferie" or "sous chefferie were meant to be given to chef's of over 6.000 villages , city's or tribes, from the 1920's until 1958. The one I got, mentions "secteur indigéne" and were ment for bigger regions/concentrations and were in number just over 500. 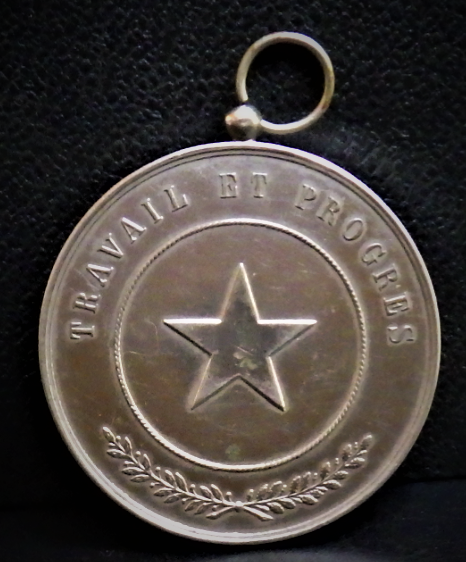 3 types, of the "secteur" medal, have been made over a shorter period of time (1930's to 1958), the one I am showing was made from 1949 on. The measurement (7 cm), the lack of adornment and the spelling shows this. 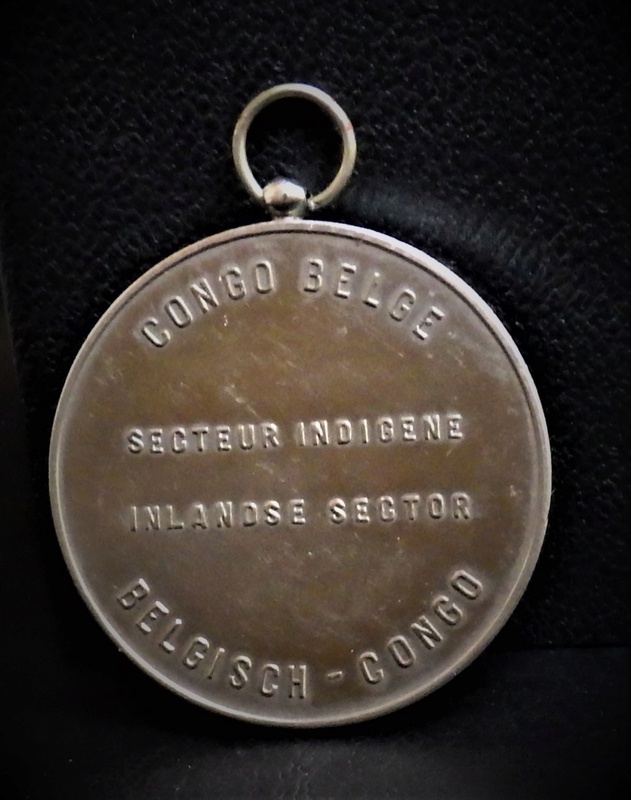 It is know that Belgian officials complaint many times about the lack of "secteur" medals, during there time in the colony, so apparently these medals were all ready scarce at that time...:-)and the spelling shows this. chiefs medals are always nice to have. Perhaps if anyone has some pictures to post of chiefs wearing them. I have included a first picture. Hey Werner, thanks for your input ans appreciation. 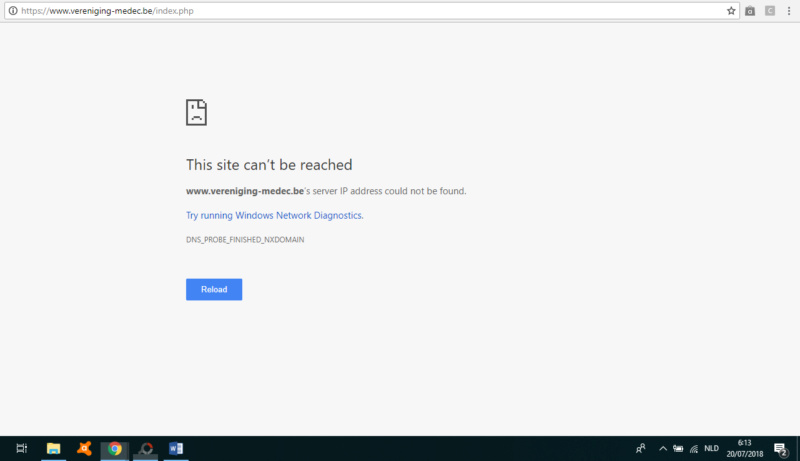 The Medec link is not working.